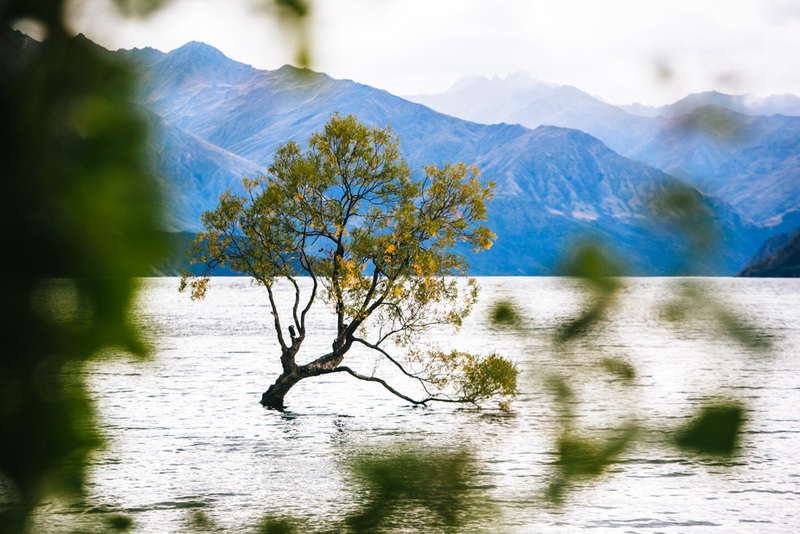 Have you heard of Wanaka? When I first toured New Zealand 10 years ago, this little mountain town wasn’t on the itinerary. I had no idea it even existed, let alone packed a serious punch in the Outdoor Adventure department. 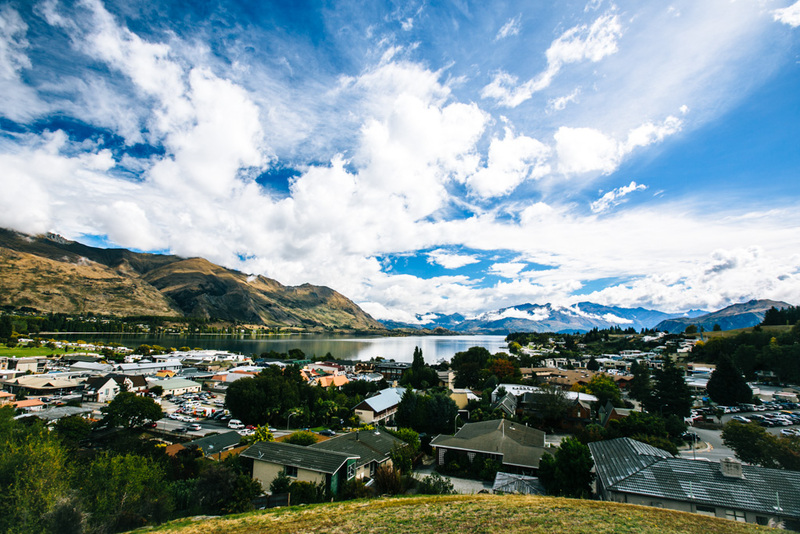 Since then, Wanaka has made a name for itself as a smaller, less touristy alternative to Queenstown. 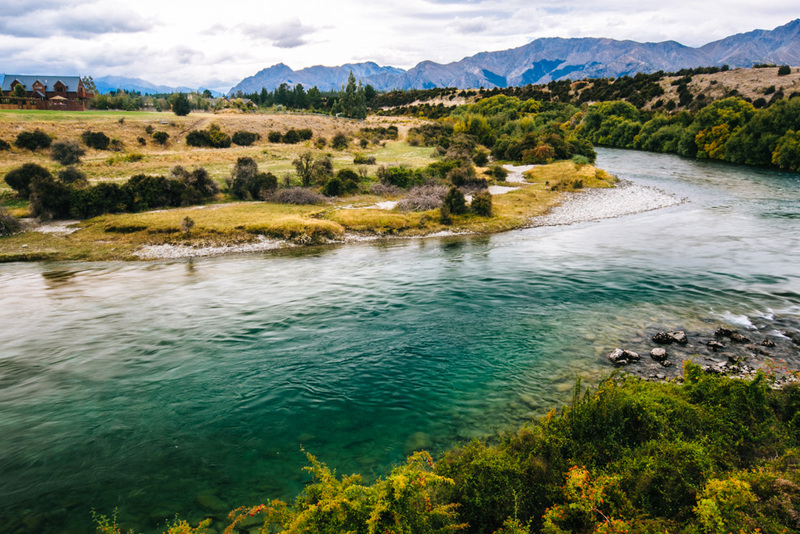 It’s a designated stop on nearly every New Zealand tour these days thanks to its plentiful hiking, cycling, and water sport opportunities and idyllic mountainous setting. 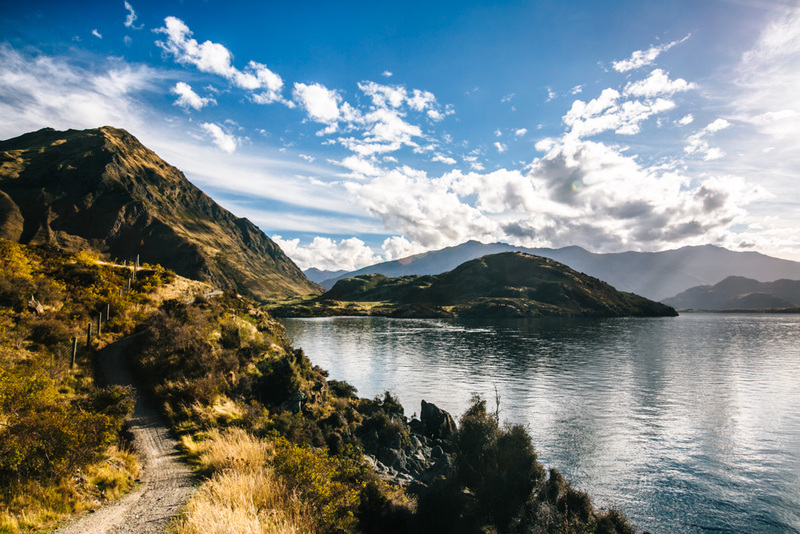 I feel very strongly that New Zealand is best traveled by car – there’s simply no better way to go off the beaten path and have the freedom to explore any nook that strikes your interest. If traveling NZ without a car, you’re extremely limited in what you can see and do. HOWEVER, I also am of the opinion that it is better to travel New Zealand by public transport than not visit at all. So if you’re on a budget, traveling solo, or are scared of driving in NZ (or all 3, if you’re like me!) – this one’s for you. Though hiking mecca Mount Aspiring National Park is located very close to Wanaka, it lies agonizingly out of reach without a car. Don’t get too upset though because there’s a worthy alternative within walking distance from town – that is, if you consider 1.5 miles “walkable”. The way I see it, you’re going to spend 5-6 hours climbing up and down Roys Peak, so what’s a couple extra hours of warm up / cool down easy walking time? 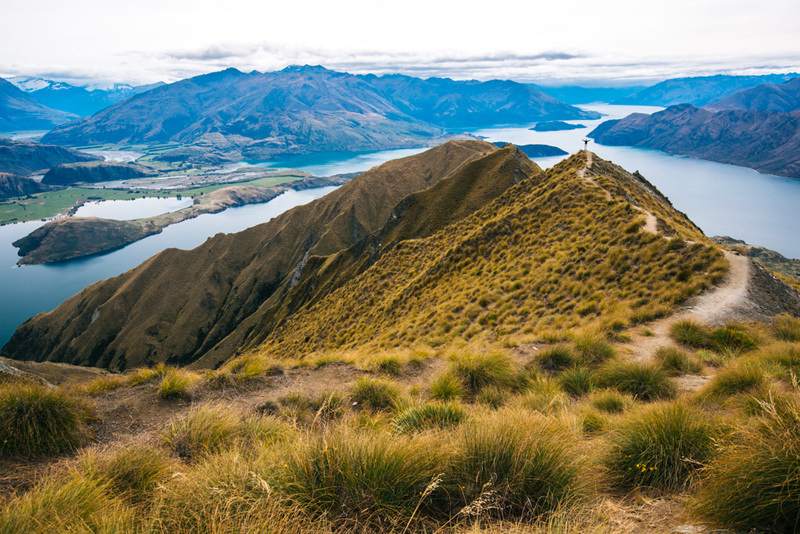 I think it’s very worth the effort, but you should read my post on hiking Roys Peak and decide this for yourself. To reach the Roys Peak parking lot from Wanaka, head up Wanaka-Mt. Aspiring Road towards Mt. Aspiring National Park and Glendhu Bay. The hike up to Roys Peak involves nonstop uphill switchbacks (i.e. it’s downright exhausting), but the views from the top are absolutely insane. Mountain biking is very popular in Wanaka, There are a few tried and true routes around town, but I’d recommend the Hawea River Trail for a solid day out. The trail heads east out of Wanaka through Albert Town and then follows the Hawea River most of the way to Lake Hawea some 11 km away. The scenery here is absolutely beautiful: think clear blue river with mountains in the distance, on loop for several hours. I’m sure it’s even more remarkable at the peak of autumn with the foliage colors and in early spring with the snow-capped peaks. You can hire mountain bikes in Wanaka (try Good Rotations – they also have bikes with really fat tires). You probably don’t want to do what I did and borrow an old bike that’s not suitable for rough terrain unless you’re happy to walk it half of the time. I’m still bummed that I missed out on Rippon Vineyard in Wanaka. I had every intention of sipping wine while enjoying some of the best views of Lake Wanaka over the vineyard, but the weather did not cooperate (and then I ran out of time when I found out they had limited hours over Easter weekend). Don’t miss out like I did! Rippon’s a 30-45 minute walk from town – just follow Wanaka-Mt. Aspiring Road and you’ll see it on the righthand side at #246. So many people told me I had to check out this old school theater in Wanaka – little did they know I’m Not A Movie Person, so I gave it a miss. But if you like watching movies, you should definitely catch one at Cinema Paradiso. With comfy old sofas, homemade cookies, and an actual intermission, half of the fun is in the movie watching experience itself here. 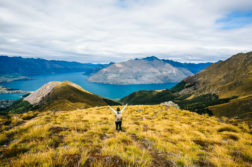 While there’s plenty you can do to fill your time in Wanaka on your own, there’s also a lot you can do with the assistance of a tour guiding company if you’re willing to spend some money. Check out the activities advertised on Book Me at a deeply discounted price – you’re likely to find kayaking, canyoning, and parasailing trips for cheap here. 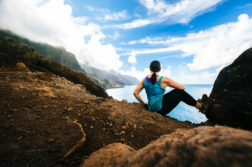 In my mind, if it’s a fun activity you can’t easily or safely do on your own, it’s totally worth it to splurge on it during your trip – especially if you can find a good deal. 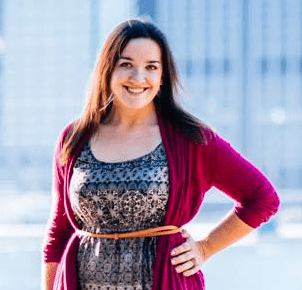 Skydiving and scenic flights are offered in Wanaka, but you’ll likely be paying full price on those because they’re not on Book Me. If you’re feeling especially adventurous, check out U-Fly Wanaka: they offer scenic flights where you get to operate the plane! 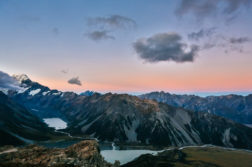 And if you’re aching to tackle a hike in the area that you can’t reach without a car, you can book yourself onto a guided walk or heli hike with Eco Wanaka. 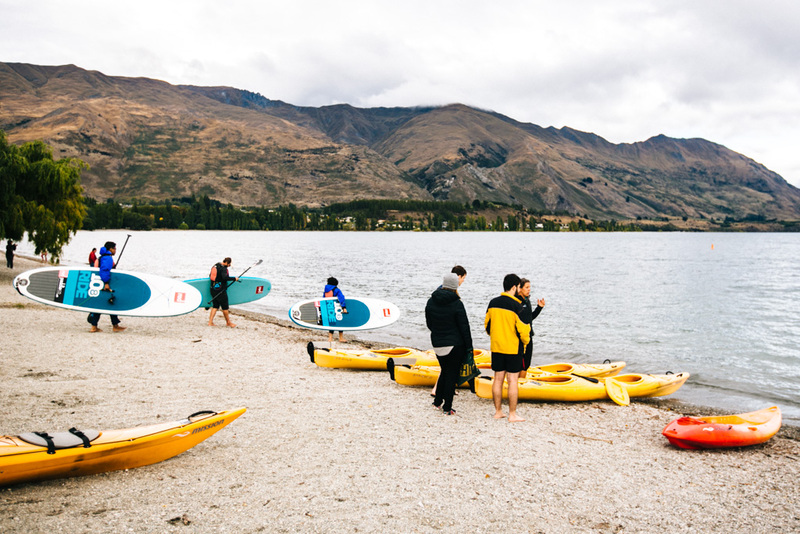 Which of these activities would you most like to do in Wanaka without a car? Anything else to add? Share below!